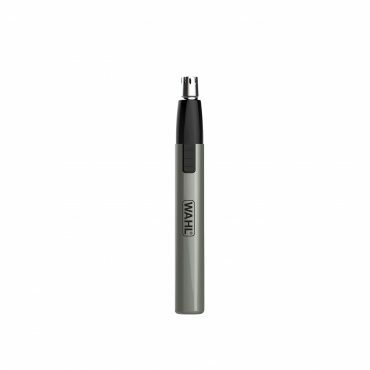 The perfect travel kit for grooming with trimmer, personal trimmer and all the essentials you need whilst travelling. 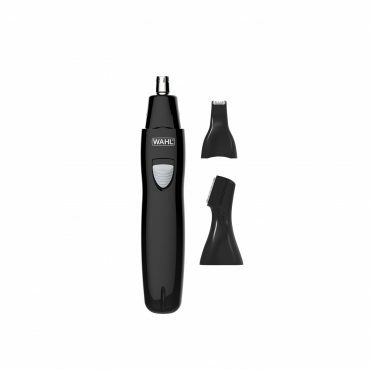 Rechargeable personal trimmer to groom facial hair and remove unwanted ear and nose hair. Removeable and rinseable blades for easy clean and hygiene. Additinal heads for trimming and detailing. 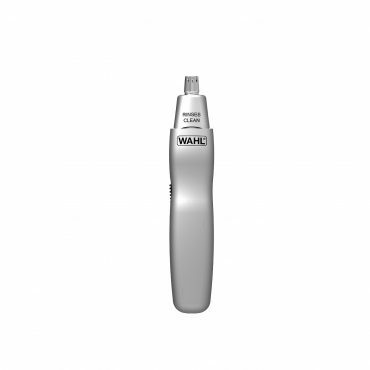 Lithium Ion battery powered personal trimmer to groom facial hair and remove unwanted ear and nose hair. Removeable and rinseable blades for easy clean and hygiene. 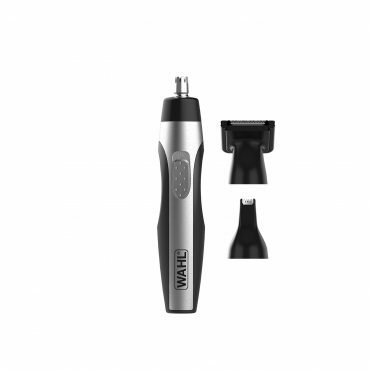 Lithium Ion battery powered personal trimmer to remove unwanted ear and nose hair. Removeable and rinseable blades for easy clean and hygiene. Titanium finish. 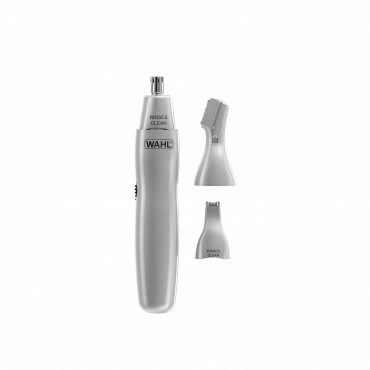 Battery powered personal trimmer to remove unwanted ear and nose hair. Removeable and rinseable blades for easy clean and hygiene. Additional head for detail trimming. Integrated spotlight to never miss a hair. 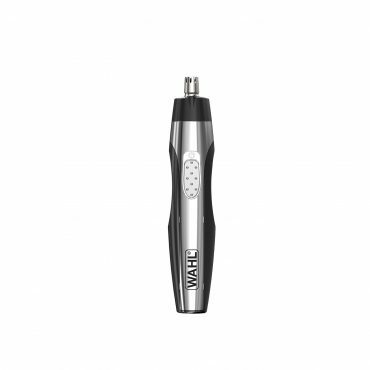 Battery powered personal trimmer to remove unwanted ear and nose hair. Removeable and rinseable blades for easy clean and hygiene. Additional heads for eyebrow and detail trimming. 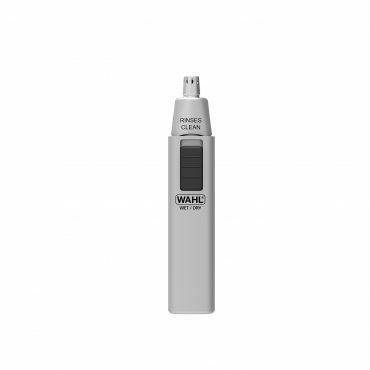 Battery powered personal trimmer to remove unwanted ear and nose hair. Removeable and rinseable blades for easy clean and hygiene. Additional head for eyebrow trimming. 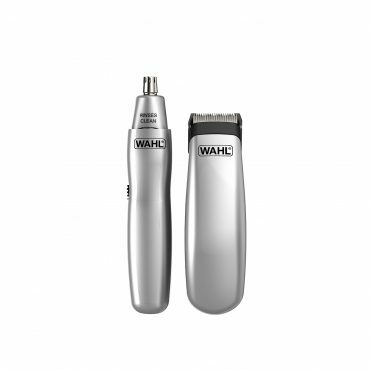 Battery powered personal trimmer to remove unwanted ear and nose hair. Removeable and rinseable blades for easy clean and hygiene.